I saw a vintage photo of Connaught Place, Delhi floating on Twitter. A few decades back, it looked so different from how it does today. It’s not just the outsides of the buildings – the architecture, the colour of the paint, etc – that changes, the interiors i.e. the way things are planned and executed in organisations, also undergo a transformation. Since a few years now, ‘Payroll Software System’ is one of those things that have been implemented in offices across India. 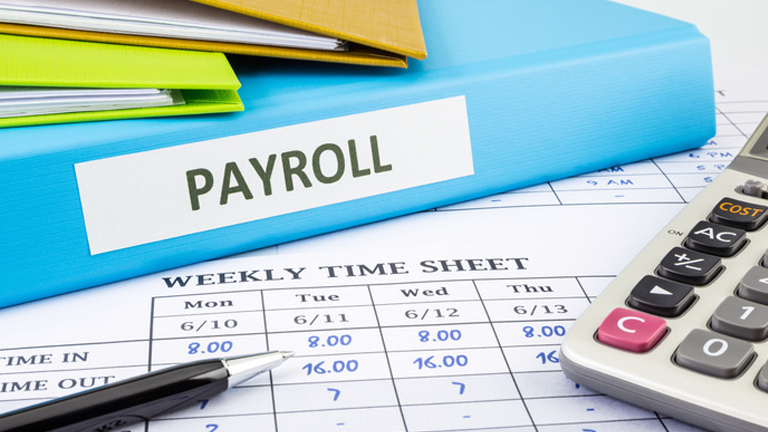 Payroll system is a technology that manages the salary of employees by automating the process. Goes without saying, if it’s automatic, it makes life simpler! To give you an insight, it manages salary increment, calculates any deductions (Let’s say, for organizations that provide food facility/ on-premises dining facility to their employees. ), voids payments, and so on. Not just deductions, the software system can also be used for calculating additions such as bonus and gratuity. It helps in the clearance of dues when an employee leaves the company. Some systems also offer cheque printing facility. Now, let’s talk of its advantages. Since the calculations are automatic, there is no scope for any error. It’s like you multiplying two numbers manually, and with a calculator. You may make a mistake during manual calculation, but the calculator is bound to be accurate. It is also quick, time-saving and reduces the cost of manual maintenance of records, particularly if integrated with a biometric attendance system. Our payroll software system is linked to our fingerprint attendance system. At the end of each month, you get to know the number of days an employee was present, absent, number of leaves and weekly offs. What’s more, our software system can also be used in factories giving out daily wages. Organisations paying workers on the basis of the number of products made in a day can also use them. So, what are you waiting for? Get in touch for a payroll software system NOW! Make your professional life easier!